Earlier this year, Lush Fragrances re-launched with a sleek new look, featuring 15 brand new scents. 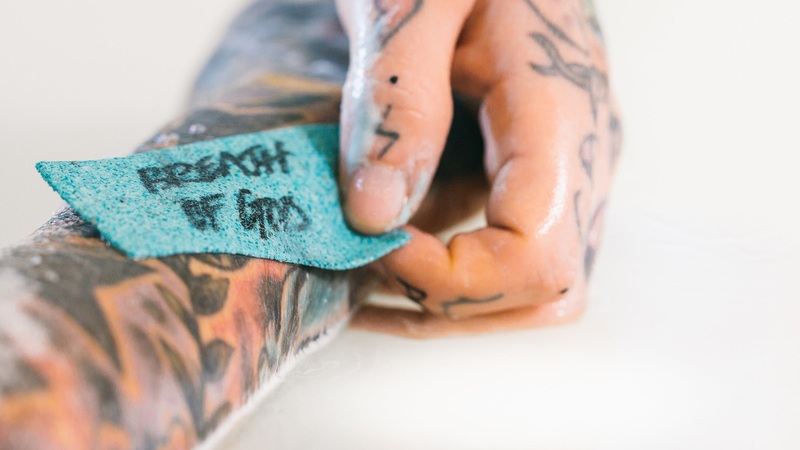 The entire collection is gender neutral, inspired by art, music, poetry, and the personal experiences of Lush perfumers. 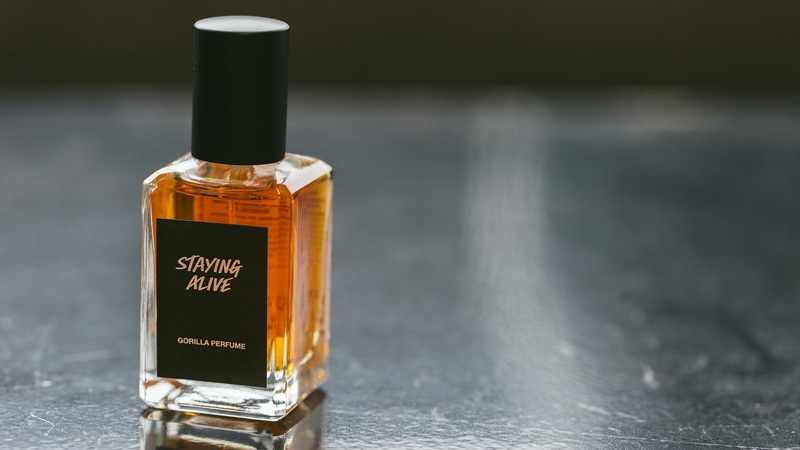 TEO was lucky enough to talk to Mark Constantine, co-founder of Lush Cosmetics, about inspirations, creative processes and musical influences behind the perfumes. TEO: Some of your scents have been inspired by the memories/emotions/experiences of your Lush perfumers. What is the most interesting inspiration story, to produce a Lush perfume? Mark: Growing up, I never knew my father, who left the family home when I was little. 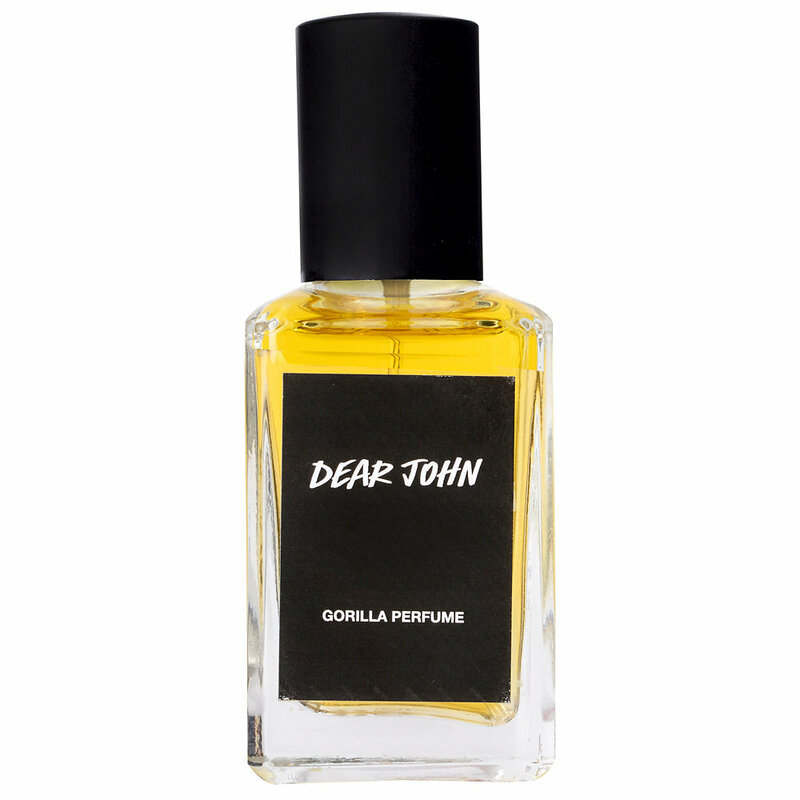 I created the perfume ‘Dear John’ to smell reassuring and comforting, like I thought a dad should smell. The fragrance originally launched under the B Never Too Busy To Be Beautiful brand and was later released as a Lush limited edition. We are launching a book later this year of the same name, that tells the story of the search for my missing father and how his absence impacted me and business decisions I have made over the years. My son Simon, who I create fragrances with, gets a lot of his inspiration from field trips. He was at the Perfume River in Vietnam two weeks ago and just recently visited the Cardamom forest in Cambodia. There are 15 gender-neutral scents in the Lush perfume range. Is there one particular scent that has been popular, and if so, why? One of the best-selling scents for both men and women is ‘Dirty,’ a multi-layered spearmint, tarragon and thyme perfume. It was originally created with men in mind, particularly those who care about their appearance but can’t be bothered with too much paraphernalia in the mornings. Music is a big influence in the lives of TEO readers. What part did music play in the creation of particular perfume scents? Music is a huge influence in all of our perfumes. Diana Krall’s ‘Charmed Life’ from Woody Allen’s film Midnight in Paris inspired the ‘Cocktail’ fragrance. We will be relaunching this again soon. One perfume failure was inspired by a Doris Day song. ‘Keep it Fluffy’ was very pink, very sugary and only managed a 1 star review. Many of your fragrances are formulated to add treatment properties to the product. Which treatment properties should be associated with each perfume? We have just launched a new Lush Moods collection of products through #LushLabs to engage the senses, alter the state of mind and change the way you think about bathing. These new products aren’t medicines, they transform your mood using Brief Strategic Therapy, where someone enters in one state of mind and leaves in another. That’s the idea behind this range—you have one mood when you get in the bath and another when you leave. 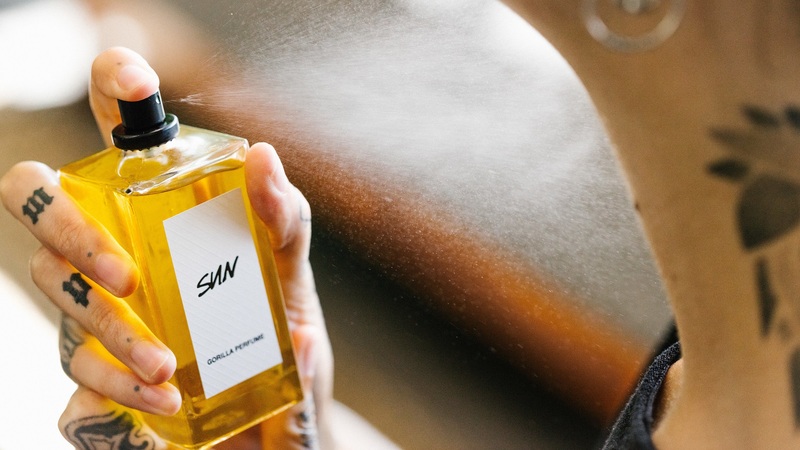 In today’s society, how important do you think it is to have gender-neutral perfumes on the market? Gender in perfumes only matters to men. Women wear what they want anyway and will not be told what to do. It’s about people’s attitude, and they should wear what they like. Lush perfumes are available in stores nationwide and online.